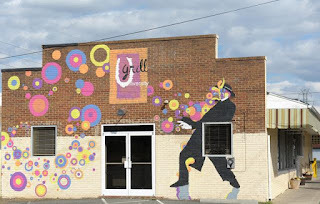 Chef Robert Irvine visits University Grill in Burlington, North Carolina, where he finds a restaurant opened by three siblings in order to support their families financially. The restaurant had been open for 5 years and the constant squabbling between the siblings is close to causing the closure of the restaurant. There are multiple problems Robert has to deal with including owner stubbornness and serious food safety issues. After Robert visited, Yelp and Trip Advisor reviews were mixed with both good and bad reviews. Robert revisited and sales were reported to be up 15%. The restaurant closed in June 2013 and was sold by the owners so that they could spend more time with their family. This episode was episode 11 of season 3 and was aired on May 23 2012, there were 13 episodes in the season, airing between February to June 2012 and the season 3 closure rate currently stands at 62%.